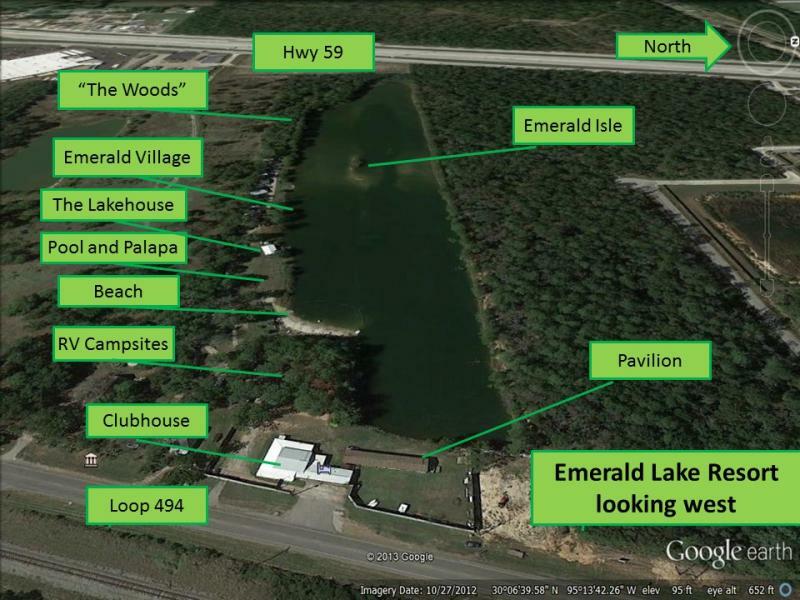 We are approximately 29 miles north of downtown Houston, just off Hwy 59 north in Porter, Texas. Coming from Houston on 59 North, take the Porter/Conroe-FM 1314 Exit and take a right (1314 east) ﻿at the next light. Turn left at Loop 494 and we are 0.5 miles on the left, a little after the Porter Fire Station. You will see our privacy fence! Pull up to the (unseen) entry gate and use your cell phone to the call the office and we will buzz you through. Call ahead for extra large (with a towed trailer/car with a combined length over 45') vehicles to gain access via our no-turns roadside gate. Except for a few Holidays we are open 365 days a year. However we have staff available after office hours if necessary.